Grappling sensation Dillon Danis recently announced his signing with Bellator MMA. While the Jiu-Jitsu ace, and coach of UFC lightweight champion Conor McGregor, hasn’t yet made his MMA debut, he has used his mouth to make a few headlines. Danis has stated that he is “highest paid guy on the Bellator roster.” If you believe that one, I’ve got a bridge to sell you too. “I have a bigger following and a bigger name than anyone on the roster,” Danis said on ‘The MMA Hour’ with Ariel Helwani on Monday. Danis will also take on submission specialist Jake Shields at Submission Underground 4 in May. 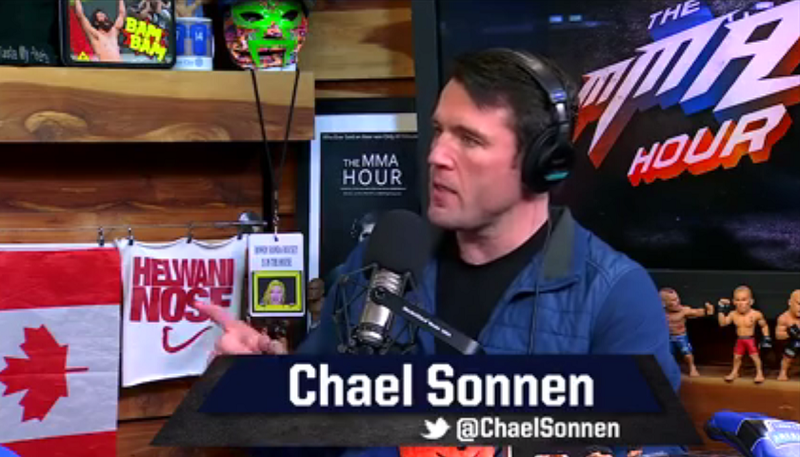 SUG is owned and operated by Chael Sonnen, also known for his brash talk, will headline Bellator NYC on June 24 against Wanderlei Silva. “I will say this about Dillon. He does rub some people the wrong way. I will just tell you, behind the scenes that dude is the real deal.